Inactive probation means that you do not have to report to a probation officer during the duration of your probationary period, as opposed to active probation in which you do. During active probation you will often have to report to your probation officer, to make sure you are living up to the terms of your probation, once a month, every two weeks, or every day of the week. A person who is on inactive probation still has a probation officer but they are simply not required to report to them. Often, a person on inactive probation is not required to submit to a drug test, although in certain districts, he may be required to submit to a drug test at the beginning and end of his probationary period. Some probation terms will require you to start off on active probation and will move you to inactive probation as a result of good behavior. 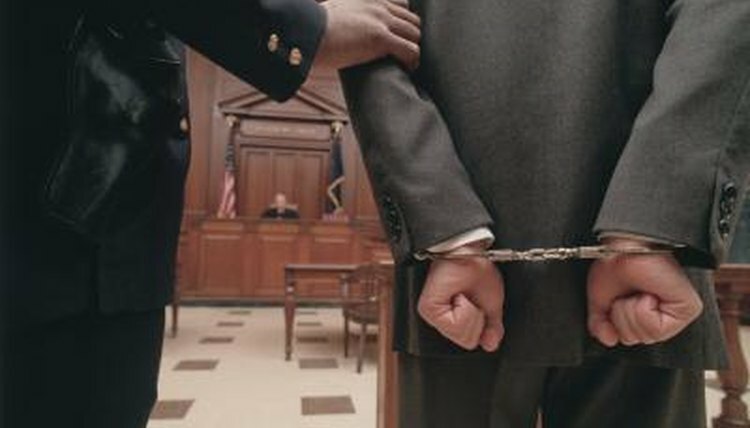 Inactive probation is usually awarded to criminals who have committed a minor crime and have no previous criminal record. Writer, Contributing. "Definition of Inactive Probation." , https://legalbeagle.com/5763315-definition-inactive-probation.html. Accessed 20 April 2019.